Great Kombucha Tea: Naked, Authentic and Rooted in Inspiration . When people are inspired, great things happen. 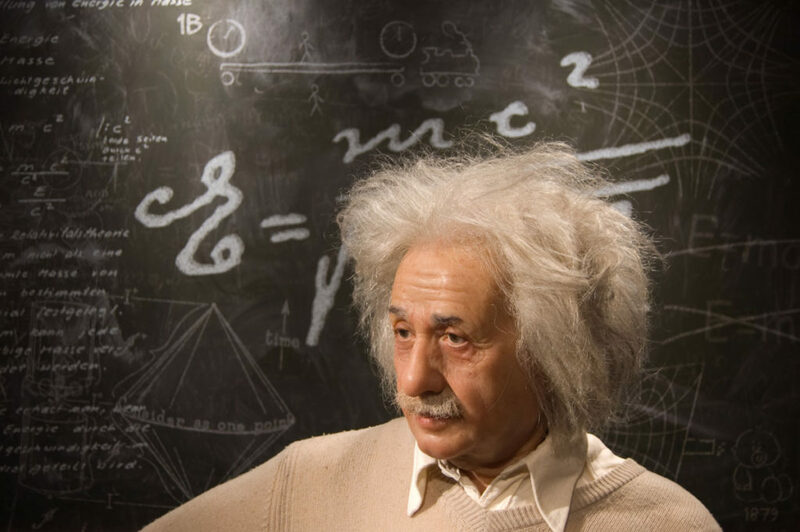 Inspiration energized great thinkers like Edison, Curie, Einstein, and Kwolek. Inspiration fueled great ideas involving exploration across the world and into the solar system. What inspires great kombucha is exceptional tea. Inspired tea farmers across Asian cultures began cultivating countless varieties dating back to the 3rd century AD. Finding the right tea for the best kombucha is both an art and a science. My passion for fine tea goes back more than 20 years. I have traveled to some of the most esteemed family-owned tea plantations where optimal climate and soil conditions enable farmers to grow the most tender, delicate, and aromatic tea plants. Inspiration truly gives rise to great tea; I’ve observed how tea farmers carefully nurture their crops, hand pick the leaves, and prepare the product for market. Inspiration—an essential ingredient for tea farmers to cultivate the finest tea—also gives rise to great kombucha. I am inspired to create the highest quality, most authentic and pure kombucha available, using only the uppermost tea leaves, richest in nutrients. 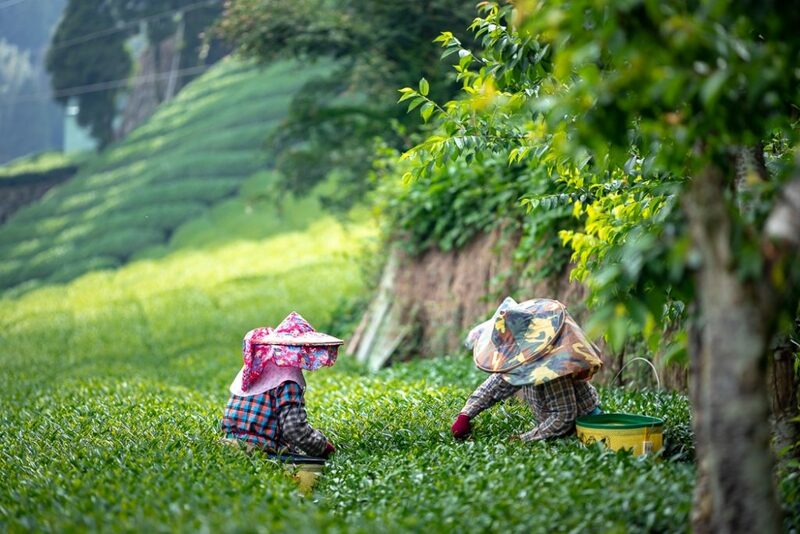 Generations of tea farmers harvest the finest whole leaf tea leaves. Their commitment enables me to create the only kombucha available that is truly naked. I create each batch by hand without any flavorings or colorings to obscure the real fragrance and essence of the tea leaves themselves. The origin of the STEALTH brand—Stimulate True Energy and Longevity That Heals—is also rooted in inspiration. The name itself underscores the health benefits of kombucha tea that inspire us to drink this elixir of life. For millennia, this beverage has been consumed for its bioactive compounds. Polyphenols, for instance, function as powerful antioxidants that fight free radicals and detoxify cells. Also rich in probiotics—health-boosting microorganisms—kombucha supports our immune systems and reduces inflammation. Ultimately, drinking STEALTH Naked Kombucha helps to prevent, heal, and fight disease. We are inspired to drink kombucha not only for its health benefits but also because of the refreshing taste and the overall experience of the beverage. What sets STEALTH Naked Kombucha apart is its authentic tea flavor—subtle, balanced, nuanced, and understated or naked—followed by a potent burst of energy, aroma, and mouthwatering effervescence. STEALTH Naked Kombucha truly fights for your health. Get inspired, drink STEALTH!